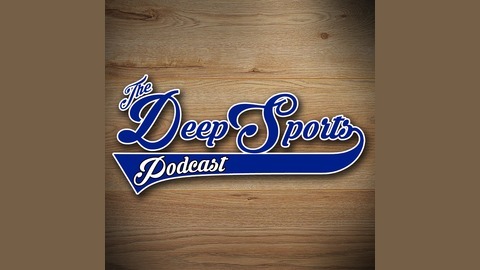 Hosted by Matt Barnes and Andrew Hutchinson, The Deep Sports Podcast is put out weekly and focuses on anything and everything going on in the world of sports! 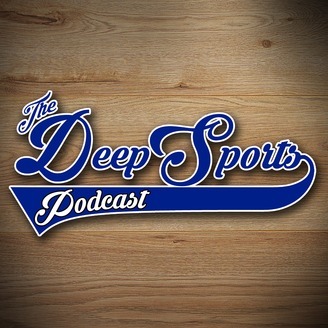 You hoped to stop us but you can only hope to contain us, The Deep Sports Podcast is back for episode 4! Episode 4? Episode 4! That's three more than you bet on but hundreds less than you'll get... And you'll like it! Your hosts, Matt Barnes and Andrew Hutchinson, are back with Joey Barnes and the boys are ready to throw the ball around the deep topics of the week. The show starts on a somber note this week as the gang give a brief recap of the horrific events at the Madden Qualifier in Jacksonville, Florida last Sunday. Our thoughts are with the victims, families, and the community affected by the senseless tragedy. Get your sorting hats ready boys and girls because the Deep Sports Pod Gang are getting ready to let you know which house your team belongs to in our 2018-19 NFL Season Preview! Let us slytherin to your ear holes as we talk each division race, teams to watch, and what players might be household names by the season's end. All Harry Potter puns aside, listen as the boys go deep and answer all the burning questions on the eve of the NFL Season! Who will be the Rookie of the Year? Who has a shot at the Super Bowl? Will Joe ever learn who Todd Gurley plays for? Also, Hutch has Hogwarts!